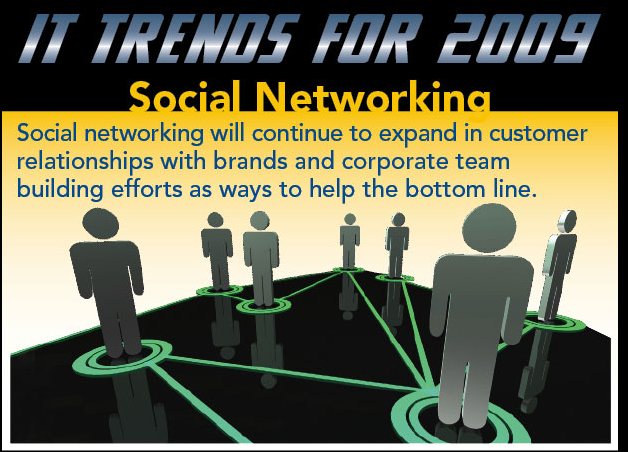 Organizations are increasingly looking to next-generation social networking tools to conduct sophisticated business intelligence and analytics. In many cases, they are mining data and looking for trends and patterns, such as which salesperson has the relationships to pull off a deal or which customers seem to have the biggest influence with others online. 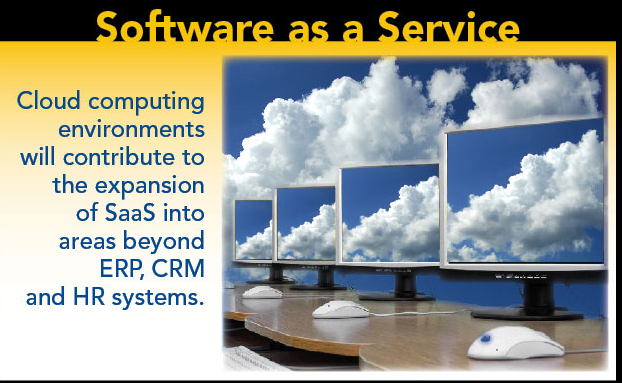 Cloud computing environments will contribute to the expansion of SaaS into areas beyond ERP, CRM and HR management systems. Rob DeSisto, analyst for Gartner, says organizations increasingly see the benefits of moving large-scale software expenses from the capital budget to the operating budget. 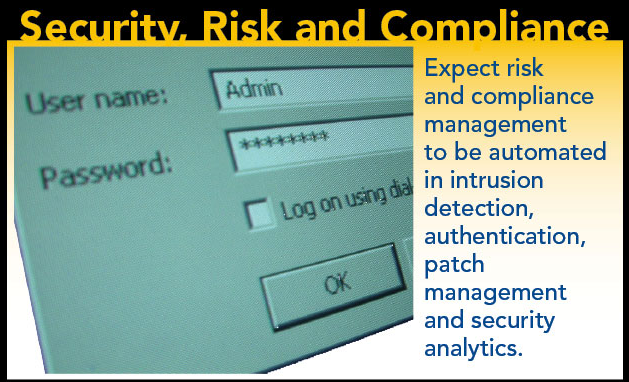 Saavy IT managers are now looking for ways to automate and embed security and compliance processes across the value chain, including on mobile devices. Surprisingly, a key challenge is one of perception, not technology. Companies must get over the idea that security and compliance systems are simply insurance against problems, and that they don’t improve the business in any measurable way, says Anthony Noble, vice president of IT Audit, at Viacom. Some organizations are now exploring Twitter or Facebook-like applications that allow individuals to push information out and create a simpler, organic communications structure. 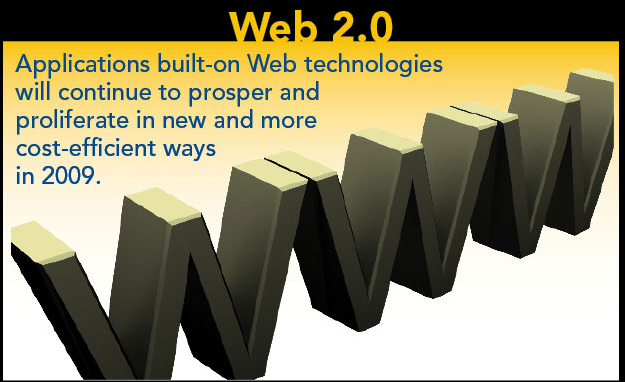 Others are using Web 2.0 tools to handle everything from asset management to business intelligence and analytics. Tim O’Reilly, CEO of O’Reilly Media. says “We are seeing the Internet become a preferred platform for app development. Collaboration tools are poised to go mainstream and further change the way business is conducted. 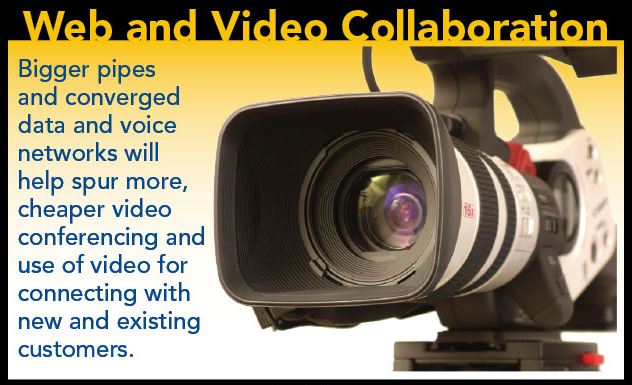 According to the Boston-based research firm Aberdeen Group, 63 percent of companies say they will be using videoconferencing and so-called telepresence systems (essentially, a form of videoconferencing with high-quality images and audio) by the end of 2010.